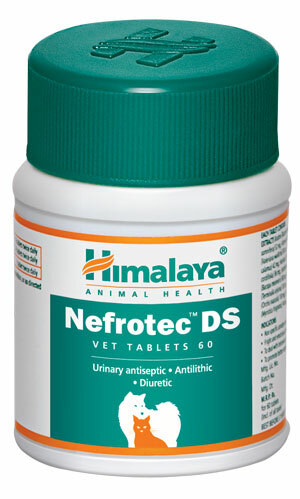 Prevents recurrence and promotes break down of bladder stones. Flushes out toxins and removes excess fluid from the body. Prevents the recurrence of urinary tract infections because of its antiseptic properties.